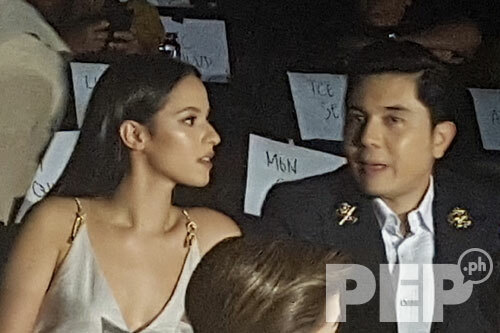 Paulo Avelino and non-showbiz girlfriend Jodie Elizabeth Tarasek at the film showing of Goyo: Ang Batang Heneral at SM Megamall last night, August 30. She was all smiles with the actor by her side all evening. 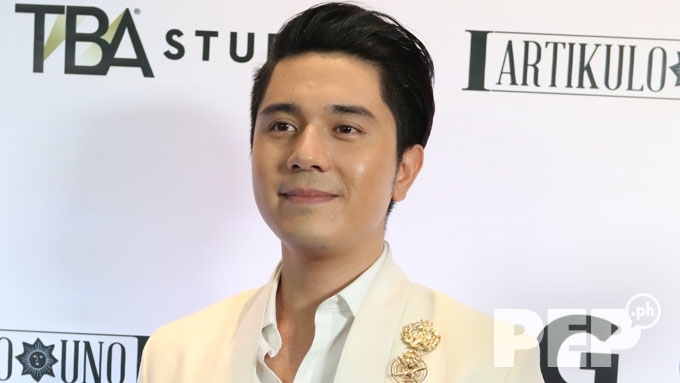 In a rare moment, Paulo Avelino brought non-showbiz girlfriend Jodie Elizabeth Tarasek as his date to the premiere night of his movie Goyo: Ang Batang Heneral. 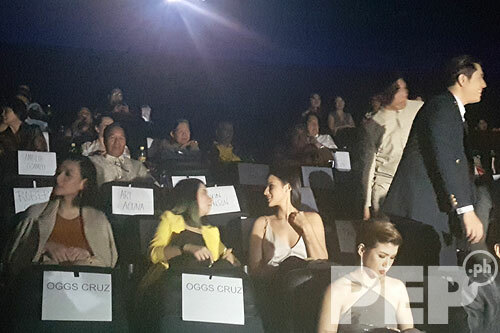 While he didn't walk with her at the red carpet, Paulo had a seat reserved for Elizabeth right beside his designated seat inside Cinema 9 of SM Megamall in Pasig City last night, August 30. The 22-year-old Filipino-Australian model seems to have skipped the red carpet, but the two were quite inseparable once they were inside the movie house. It was at exactly 7:05 p.m. when the two were seen sitting next to each other while waiting for the short program and film showing to begin. 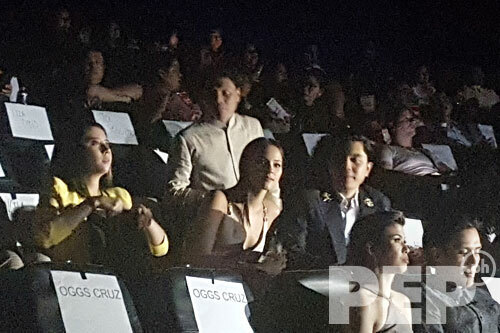 Sitting in the row below Paulo and Jodie was Rafa Siguion-Reyna, who played Julian, the elder brother of Gregorio del Pilar. Rafa was accompanied by his girlfriend and theater actress Yanah Laurel. 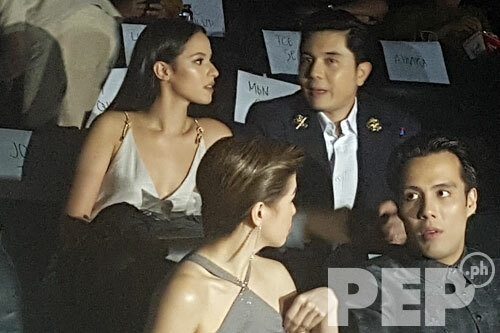 Bea Alonzo, who starred opposite Paulo in the recent Star Cinema film Kasal, was also spotted two seats away from him. She was accompanied by Kasal director Ruel Bayani (not seen in photo). Paulo didn't seem to mind being photographed with Jodie, but he kept things low-key and dodged media interviews during the event. The first time Paulo brought Jodie at a red-carpet event covered by entertainment media was during the Star Magic Ball in September last year. They marked their first anniversary as a couple last May.